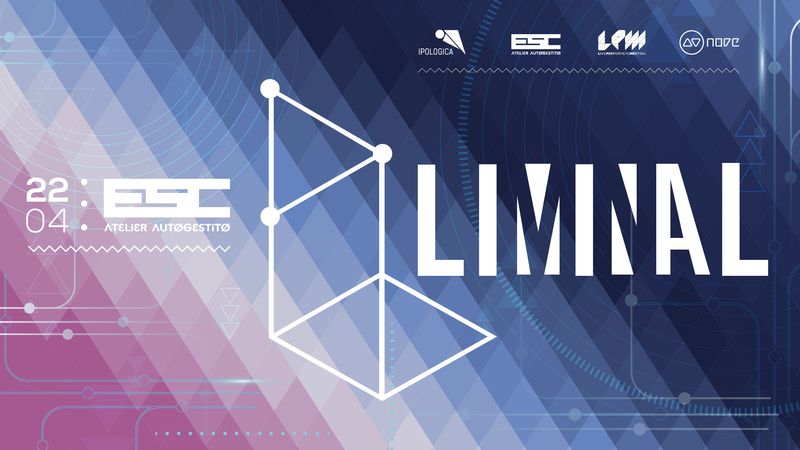 LPM invites you to the sixth appointment of LIMINAL, the cultural project which takes place monthly in the spaces of E.S.C. Atelier, in the district of San Lorenzo. LIMINAL is conceived to create a free space for cultural experimentation between different performing arts. A meeting place where different languages hybridize. Away from the degeneration of club culture, LIMINAL aims to be a place of sharing, around the most innovative expressions of contemporary electronic music and live video performance.